Languages: I Speak Fluet English/Spanish/Itlian. How long are you online? : 3-9 Hours A Day(WeekEnd) WeekDays 2-4 Hours. Why do you want be a GM? : I want Help out in here do alot of events for new comers cause,I play alot and to the sever get better for every one to enjoy . What you can do for server? I Can get people to play(More Votes On Sever) And just make alot players Enjoy the game. GM experience: I've never been a GM I think this sever would be a pefect spot to start beacuse its new. 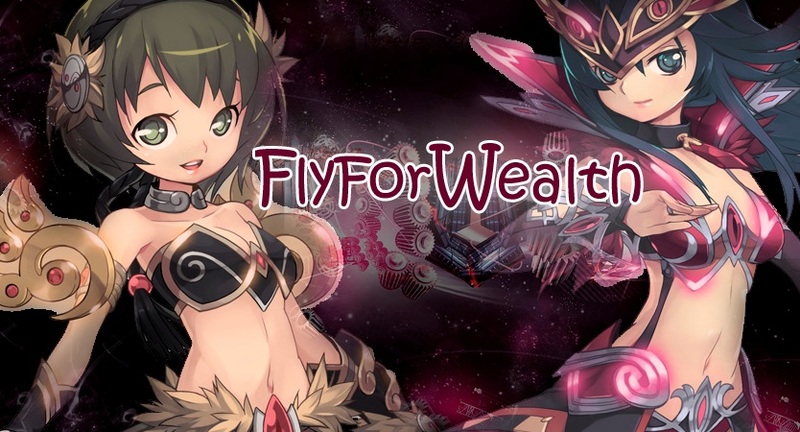 Sever experience on Wealth Flyff:I played for a day got Five friends to join hopeing on more,this game is so far the best i have every played I would like to stay with this sever to and enjoy it even if im not a GM. Computer work:I been on computer for a long time now I know alot about them drawing on them creating alot of art on here that will make the sever have custom maps. Sever Played:I played Elite Crystal Flyff 8 Months/Xtacy Flyff 4 Weeks/Insanty Flyff 2 Weeks/Demon Flyff 5 Days/Eclipse Flyff 4 weeks . Last edited by Blog on Sunday Feb 11, 2011 7:00 pm; Game Name Blog .